A review of FX's What We Do in the Shadows. A review of three docs that played the Sundance Film Festival. Claire Denis accepts the Golden Thumb at the 2018 Ebert Tribute at TIFF. 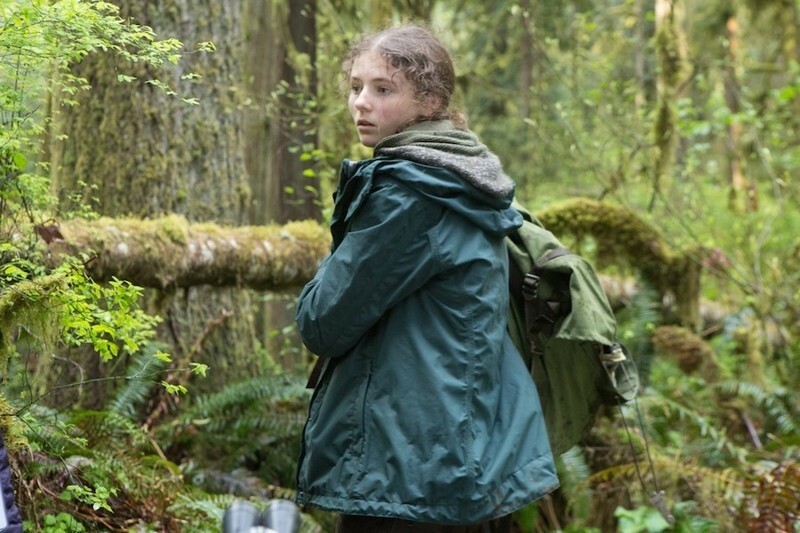 An interview with Thomasin Harcourt McKenzie, the star of "Leave No Trace." A preview of the 53rd Karlovy Vary International Film Festival, running June 29th through July 7th. The latest and greatest on Blu-ray and DVD, including The Neon Demon, The Wailing, Central Intelligence, and more. A report from the 2016 Fantasia International Film Festival. Tribeca 2016: "Hunt for the Wilderpeople"
A review from Tribeca 2016 of Taika Waititi's "Hunt for the Wilderpeople." 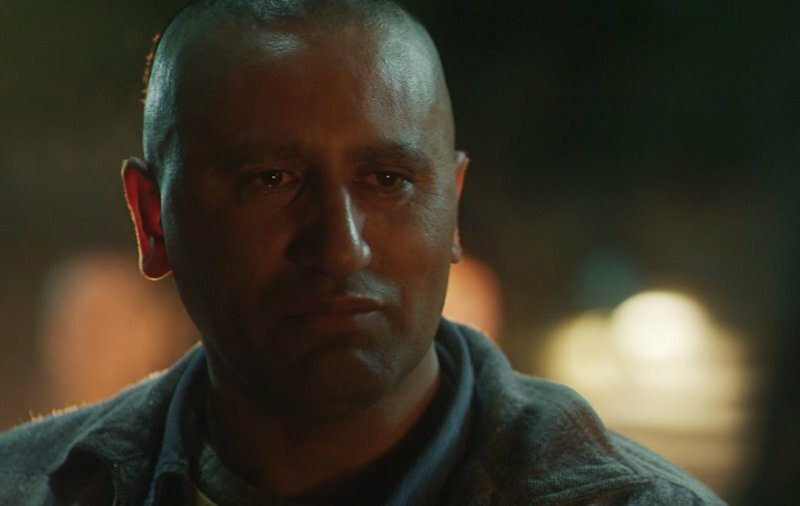 An interview with Cliff Curtis, star/executive producer of "The Dark Horse." A complete list of winners from the 2016 Sundance Film Festival. Sundance 2016: "Hunt for the Wilderpeople"
A review of "Hunt for the Wilderpeople." A preview of our most anticipated titles at the 2016 Sundance Film Festival. A guide to the latest and greatest on Blu-ray and streaming services, including Ex Machina, It Follows, Clouds of Sils Maria, What We do in the Shadows and more! A report from the 61st Annual Sydney Film Festival, including The Rover, Life Itself, Ruin, and many more. Sheila writes: I was just having a conversation the other day with a friend about crows. She had had a professor in college who was fascinated by them and he passed that love on to her. She bombarded me with interesting information about crows. So when I came across this clip, from the BBC's series "Inside the Animal Mind," I had to watch. To quote the gentleman in the clip, this is "remarkable": the crow as the ultimate "problem-solver."